to be held May 7-12 in Gettysburg, Pennsylvania! 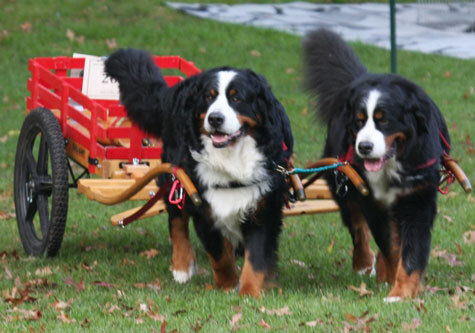 Each year, hundreds of Bernese lovers and their dogs get together for a week of Berner fun in a preselected part of the country. 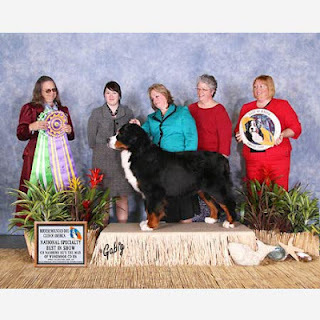 The week includes competitions of herding and draft, dance, agility, rally-o, a Veterans Parade - where there won't be a dry eye in the house, as well as confirmation competitions of the finest Bernese in the country. "Best in Show" will be selected. There are also educational workshops and clinics as well as portraits being taken with the procedes going towards the Berner Garde Foundation. People come from all over the world to participate and/or observe the festivities. 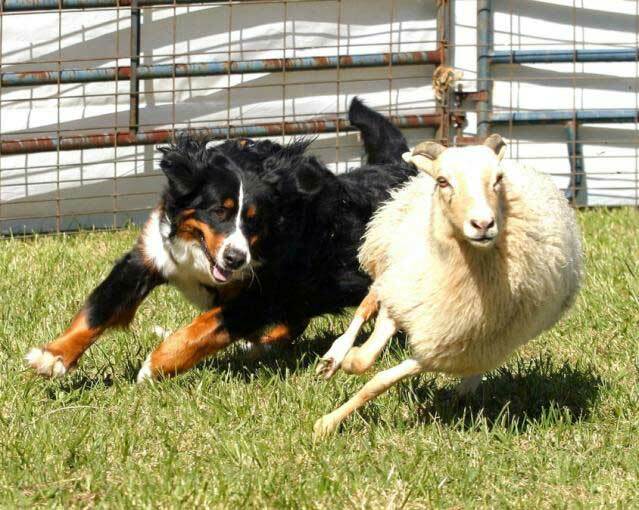 Entrance is FREE and good natured dogs of any breed as well as their people are welcome. 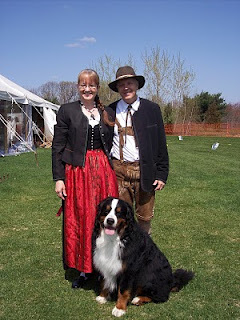 Many people get dolled up in their finest Swiss German outfits or purchase their outfits at the show on the Alpen Schatz Booth! 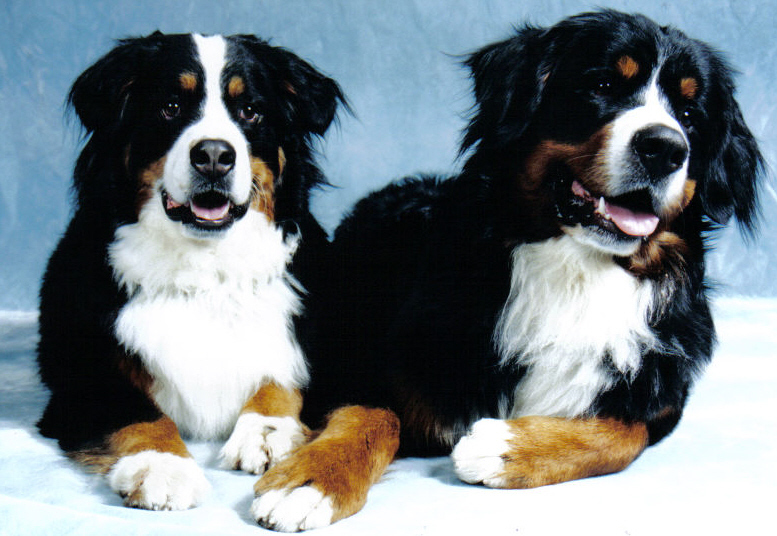 It is also a perfect time to get your beloved dog a fine Swiss Alpen Schatz Collar! 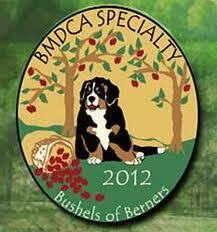 So, if you live on the East Coast or happen to be a Berner lover, come on down for a day or a week of fun! We look forward to seeing you! For more information go to our May Newsletter (be sure to subscribe if you are not already subscribed!) or visit the Bernese National Specialty 2012 official Website. - also held in Gettysburg that year!